This fantastical tale - which sent scores of Spanish conquistadores to their death during the great age of discovery - paints an intoxicating image of shamans and spells, forest-dwelling creatures and a river so hot it can boil your tea - or cook you alive. Ruzo relays the thrill of scientific discovery, the challenge of ecological conservation and the exuberant knowledge that natural wonders still holds many secrets. Ruzo's underlying message is one that will resonate deeply with readers around the world. He makes the compelling case that there are still extraordinary natural wonders to be discovered, but the chance of finding them is in jeopardy if we don't actively protect the environment. A National Geographic Young Explorer, Ruzo's fresh and exciting voice brings to life the Peruvian legend of the river, deep in the Amazon, that boils as if a fire burns below. The story haunted Ruzo throughout his childhood; until twenty years on, Ruzo - now a geologist - heard his aunt mention visiting this strange and mysterious river. 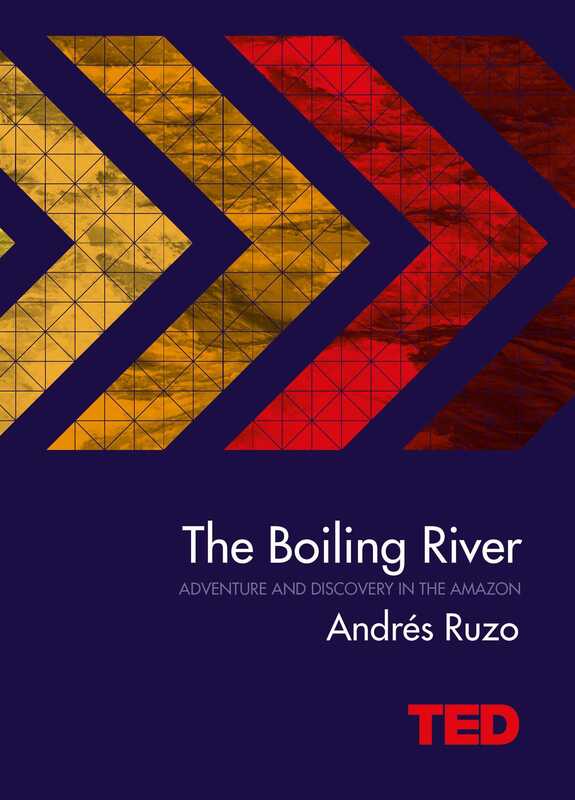 Determined to prove it a legend, Ruzo set out on a journey deep, the results of which would astound him and lead him to a new obsession, discovering the secret behind this boiling river. Ultimately, The Boiling River is more than a quest for scientific discovery - it's the journey of a young man trying to understand his moral obligation to protect a sacred site from misuse, neglect, and even from his own discovery.